With a wealth of experience and knowledge in the replacement Oil tank industry, Lloyd's Heating specialises in the replacement and installation of bunded oil tanks in Shropshire including Shrewsbury, Telford, Ellesmere, Market Drayton, Oswestry and Whitchurch and are ideally placed to offer the right solutions for all your domestic Oil tank installation requirements. And as Lloyd's heating are registered OFTEC Engineers you can be assured that all our work is completed to the highest standard of workmanship. With our New tank Installations and Bunded Oil Tank replacements we always carry out an on-site survey to discuss your requirements, give an Oil storage risk assessment and explain how to comply with the current oil storage regulations. 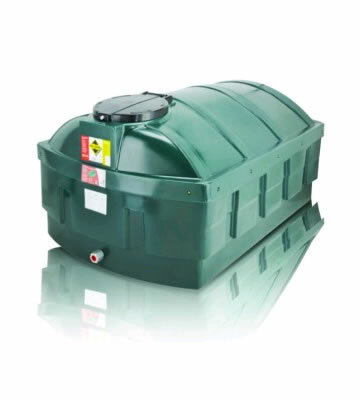 Our Services:Oil Tank Installations Shropshire | Replacement Oil Tanks Shropshire Oil Tank Removal Shropshire, Domestic heating oil tank installation, Domestic Oil tank replacement, Bunded oil storage tank installation, Oil tank removal, Heating oil tank replacement, Central heating oil tank replacements. Areas we cover: Adderley, Alberbury, Albrighton, Atcham, Baschurch, Berrington, Bishops Castle, Bridgnorth, Bromfield, Broseley, Buildwas, Cheswardine, Childs Ercall, Church Stretton, Cleobury Mortimer, Clun, Condover, Cound, Donnington, Ellesmere, High Ercall, Highley, Hinstock, Hodnet, Knockin, Lilleshall, Llansilin, Loppington, Ludlow, Market Drayton, Moreton Say, Much Wenlock, Newport, Norton in Hales, Oswestry, Penley, Pontesbury, Prees, Quatford, Ratlinghope, Shawbury, Shifnal, Shrewsbury, Stirchley, Telford, Wellington, Wem, Whitchurch, Wroxeter, Whittington.Shropshire © Oil and Gas Central Heating. 2012 All rights reserved.